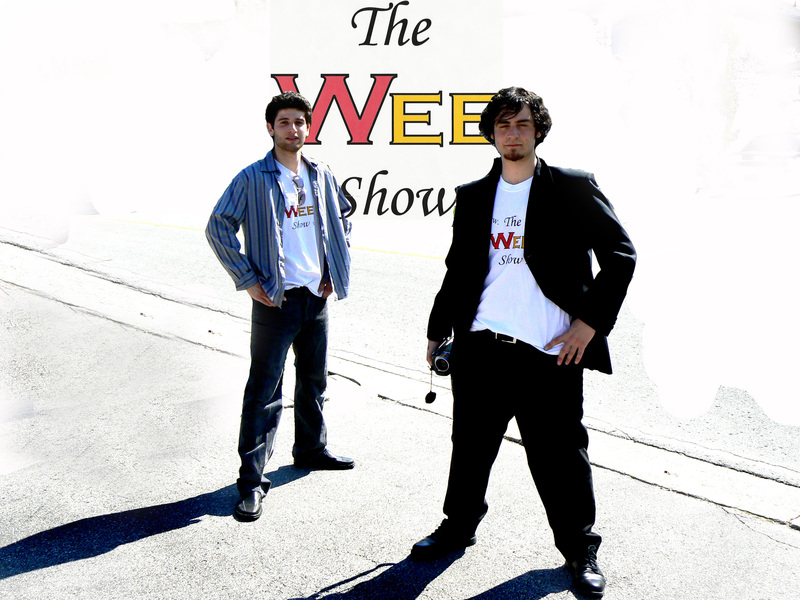 The Wee Show is a sketch comedy-variety show hosted by Joseph and Steve. It features many different skits, sketches, trailers, interviews and magic clips, all at the click of a button. So sit back, relax, and have a laugh or two and enjoy the show! Click below to go to our YouTube channel! Join us on Facebook for all the latest updates on the show. The Wee show is a show that in no way intends to offend anyone . Skits in no way portray the opinions of the actors/creators, they are simply skits designed for you the viewer to laugh and have fun. Hope you enjoy.